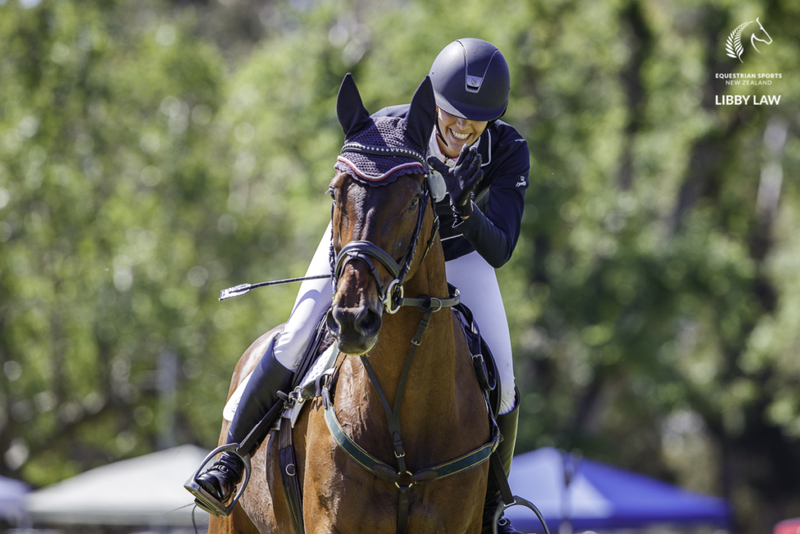 Amanda Pottinger knows that finishing second in her first CCI4* competition is nothing to sneeze about . 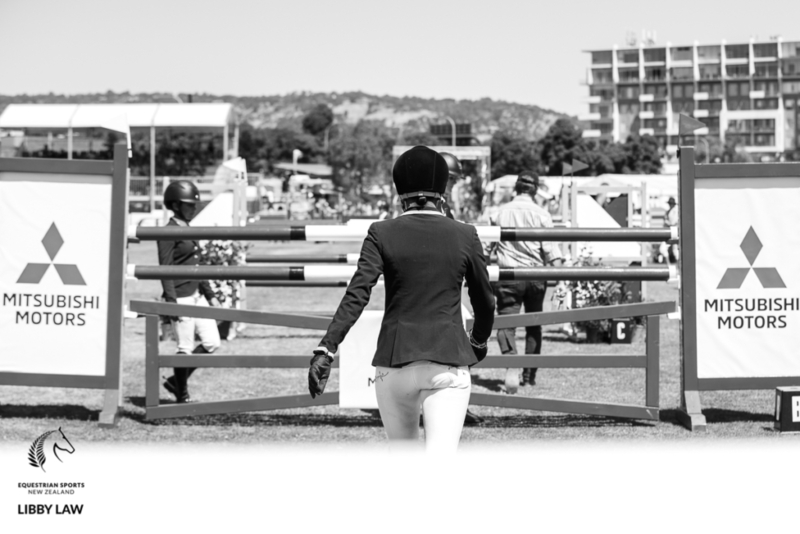 . . but what does irk her is that she and Just Kidding had four rails down in the showjumping. “That upsets me,” she said. 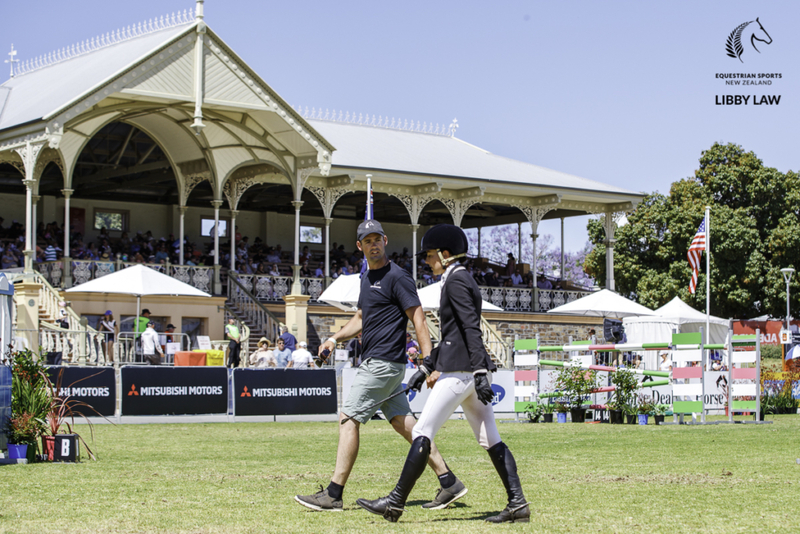 Amanda lost her hard-won overnight lead after a very challenging cross country at the Mitsubishi Motors Australian International 3 Day Event in Adelaide after adding 16 penalties in the showjumping to finish on 63.2 penalty points. 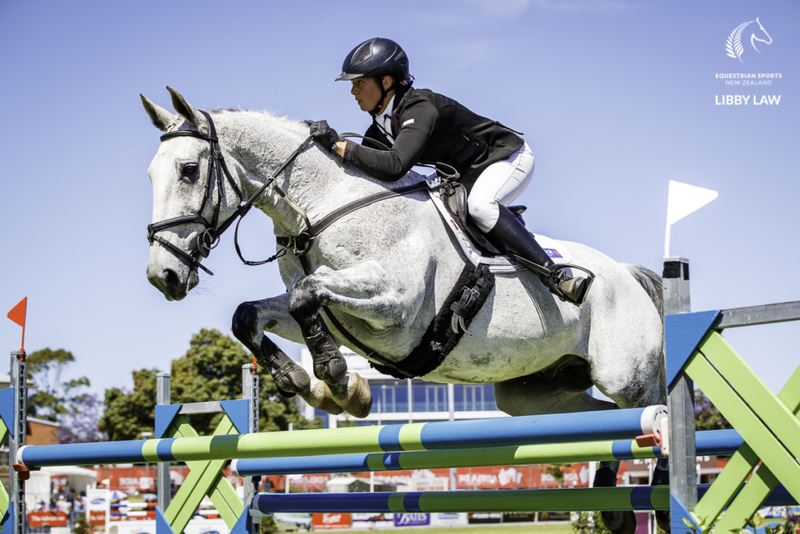 Hazel Shannon and Willingapark Clifford who were second coming into the all-important showjumping, added just eight to finish the competition on 59.9. 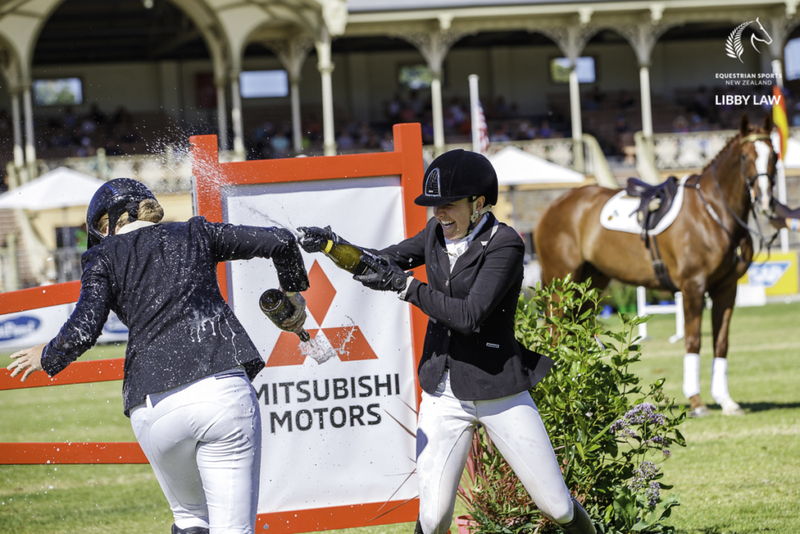 It was another tough phase in the Southern Hemisphere’s only 4* competition. 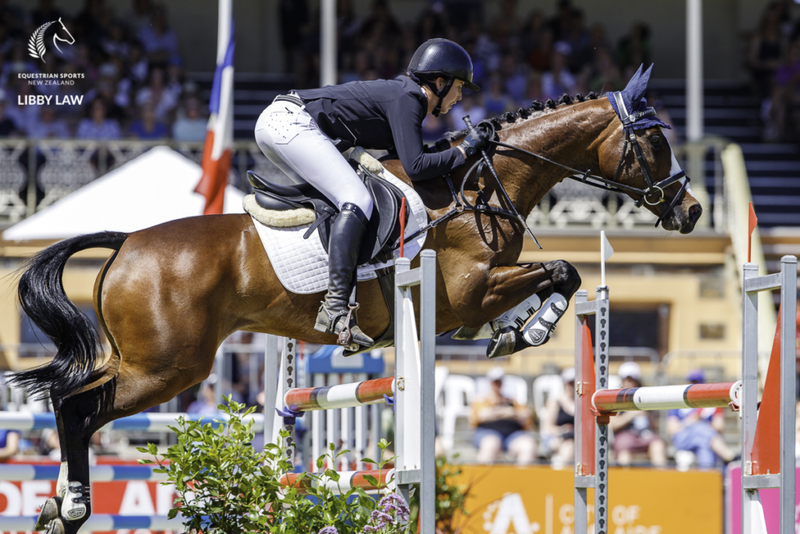 The 24-strong field had been cut in half by the challenging Mike Etherington-Smith cross country and the showjumping provided little solace with no-one finishing without faults. 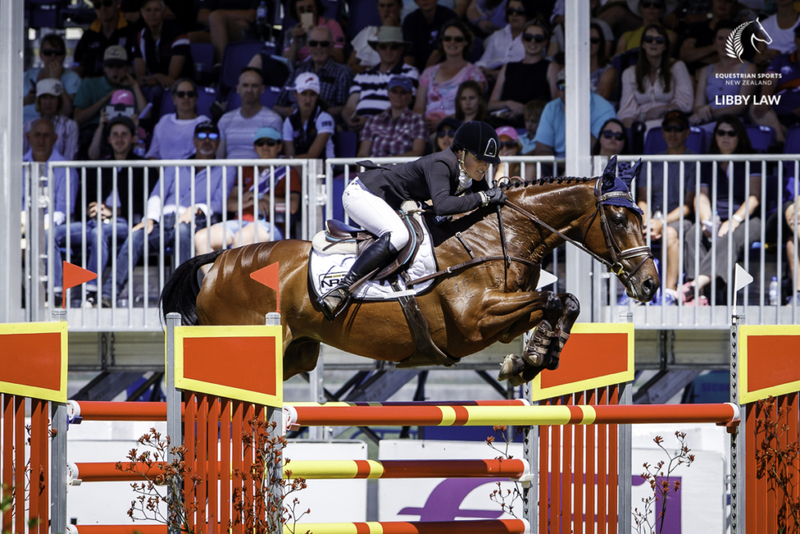 Australia-based Kiwi Hayley Frielick and Class Action LP added eight jumping and one time to end the day on 90.3 and in fifth place with Jess Woods and Just de Manzana in 10th and Renee Faulkner aboard Rubinstar HH in 11th. 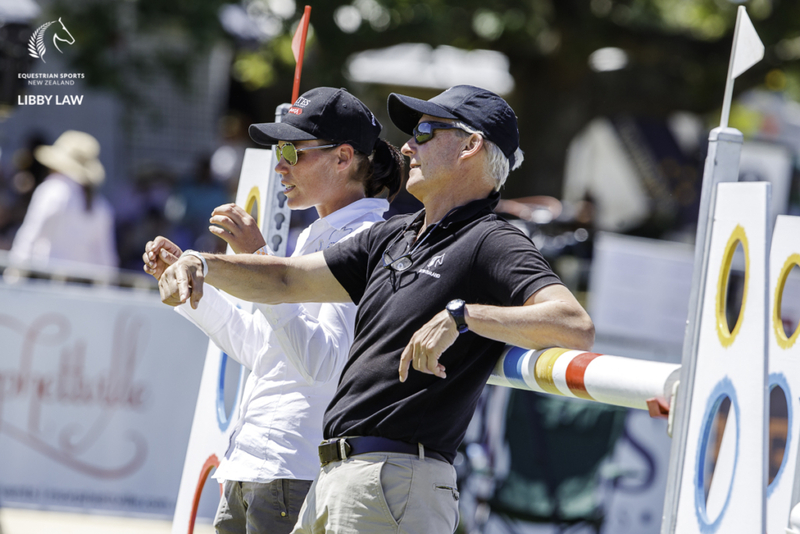 But ESNZ high performance development coach Jock Paget said he was incredibly proud of all of the Kiwi riders. 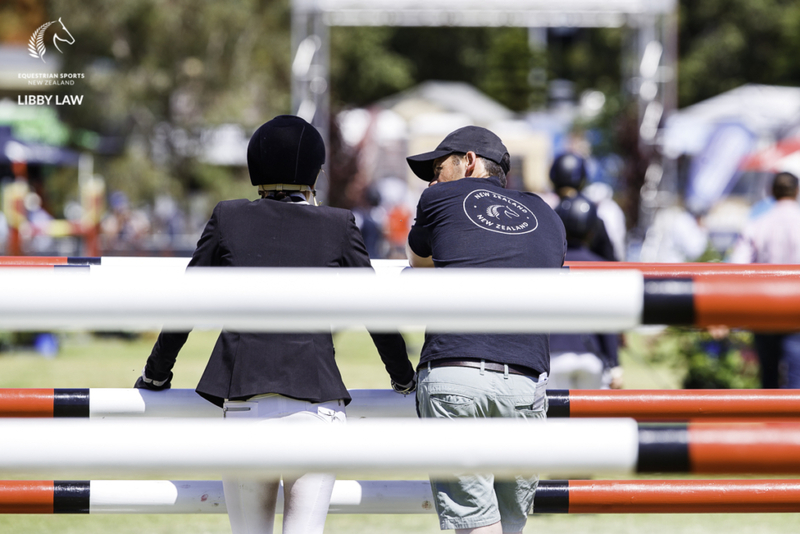 “All of the girls who finished were first timers at 4*.” He felt Amanda had been very impressive and solid across all three phases. 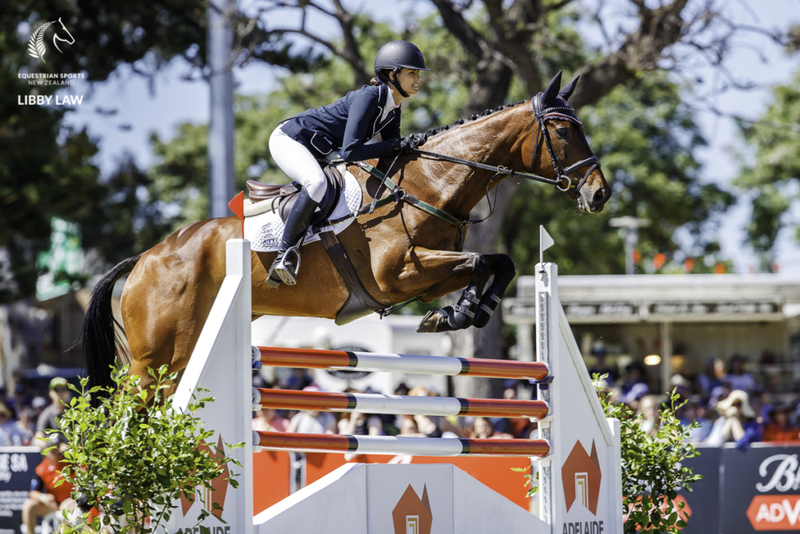 In the CCI2*, Lucy Turner and Carbon placed 20th on 75.2 penalty points. 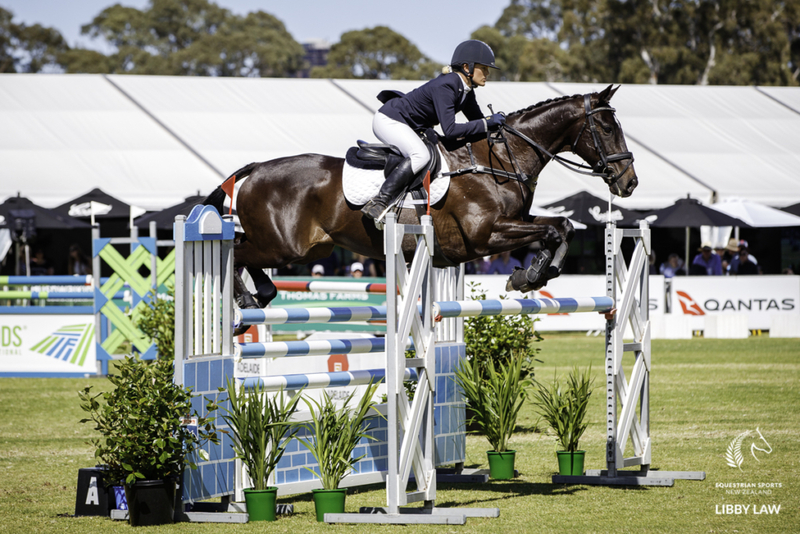 The class was won by Shane Rose and Easy Turn who finished on their dressage score of 34.9.